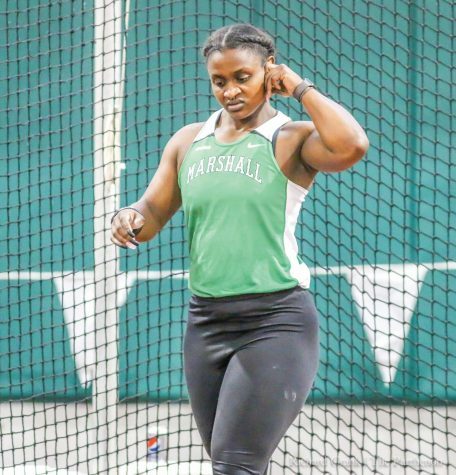 Victoria Walter hits a forehand shot during one of Marshall's fall practices. 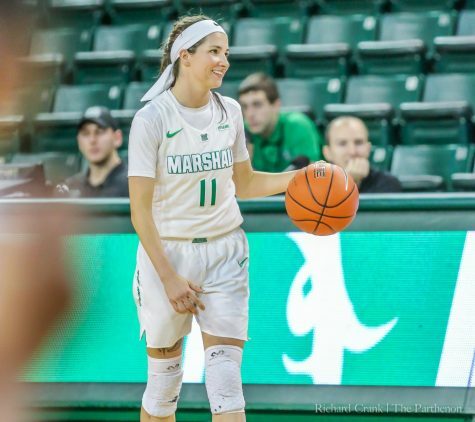 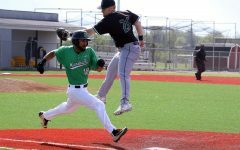 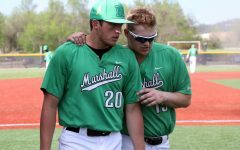 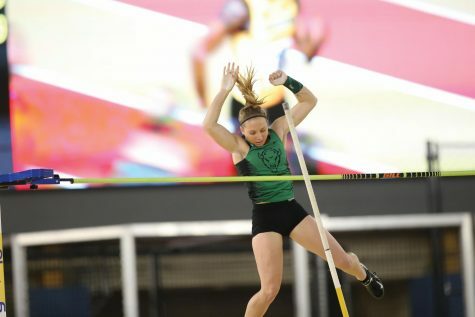 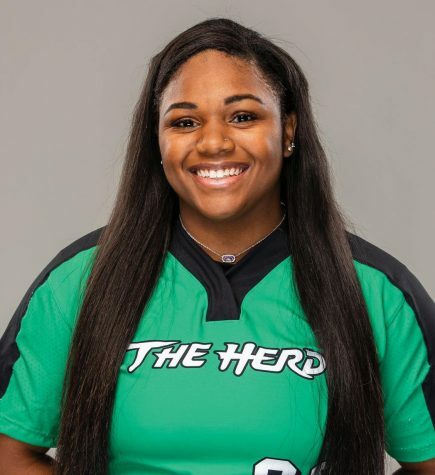 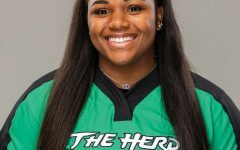 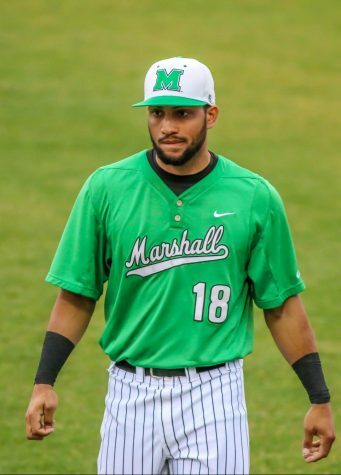 Marshall’s Victoria Walter made an immediate impact upon entering the Thundering Herd’s lineup. 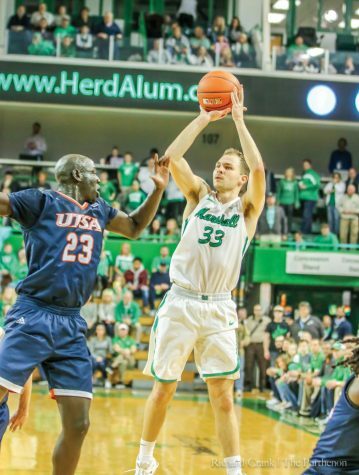 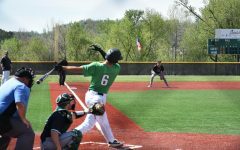 A native of Vienna, Austria, Walter tied a freshman record for most wins in a fall season with nine earlier in the 2018-19 campaign, then proceeded to earn Conference USA Player of the Week honors following Marshall’s first week of play. 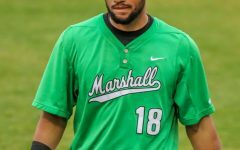 Through the fall semester and Marshall’s first three matches of the spring season, Walter leads the Thundering Herd in singles wins (12) and combined wins (16). 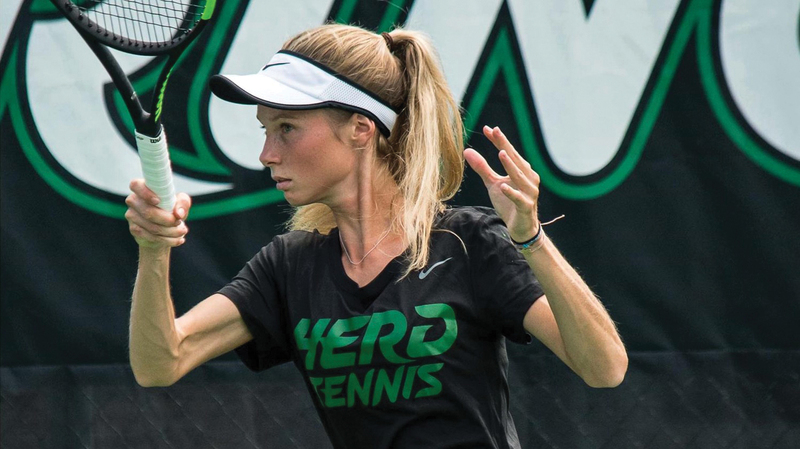 Walter has dropped just two sets in singles play through the first three spring matches on her way to an undefeated 3-0 record with wins against Kentucky, Wright State and West Virginia State. 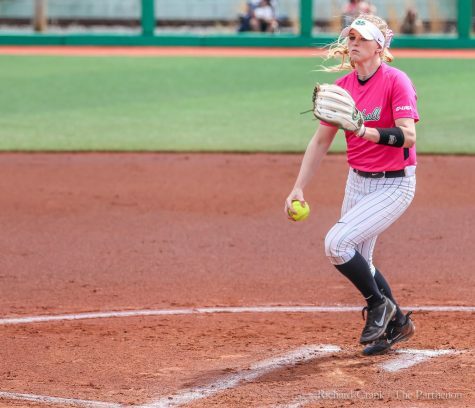 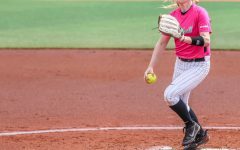 The win against Kentucky’s Lesedi Jacobs, which earned her C-USA weekly honors, was Marshall’s only win of the match against the SEC program, while her wins against Wright State’s Luisa Pelayo and West Virginia State’s Laura Isbey came in a doubleheader sweep on Saturday. 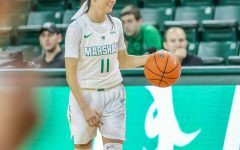 Walter and the Thundering Herd return to the court for home matches against James Madison on Friday and Charlotte on Sunday.